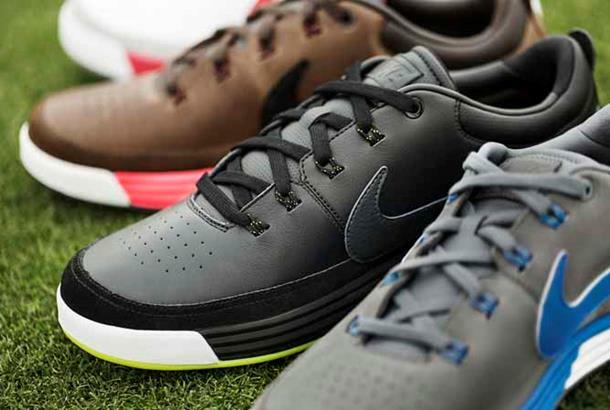 Technology: Featuring Lunarlon foam in the heel and modern no-sew technology in the midfoot, the Mont Royal also utilizes the traditional Nike waffle sole for incredible grip and control. 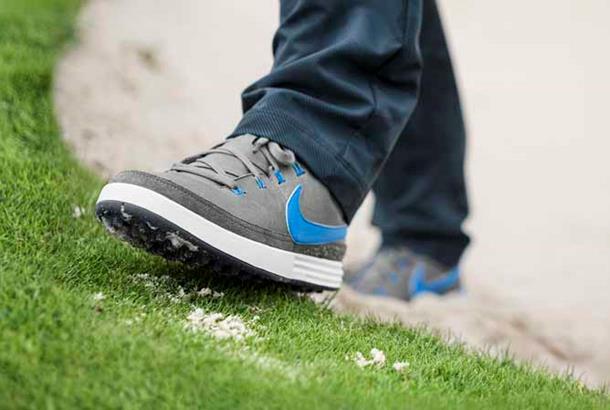 Tapping into insights from performance testing, Nike Golf footwear designers constructed the outsole with waffle tread rolling up around the toe and inner side of the foot to maintain traction through the swing as the foot pushes off the ground. 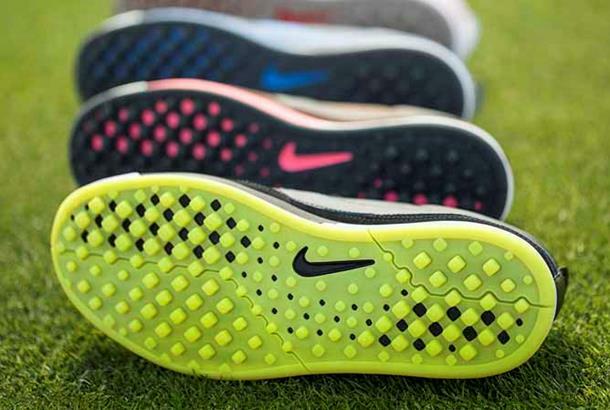 Available July 1, 2014 in four colourways.